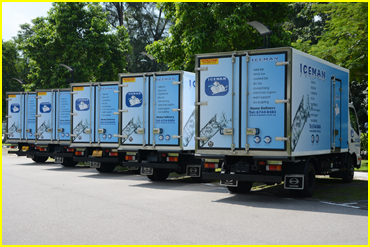 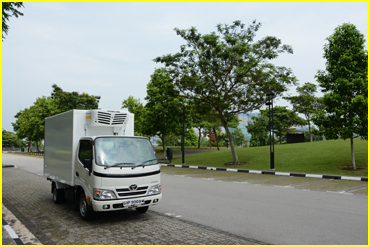 We supply with the sales of mobile truck and equipment to drive and benefit the industry through inspired breakthroughs solutions and services. 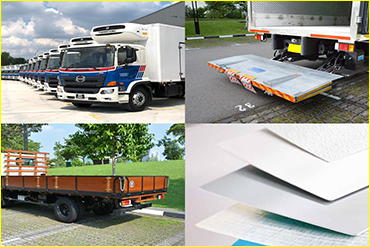 Sales of Powered tail-lifts, light and heavy duty commercial trucks, body builder for wooden & metal deck, canopy, aluminium or composite panel containers, canvas truck, customize box truck. 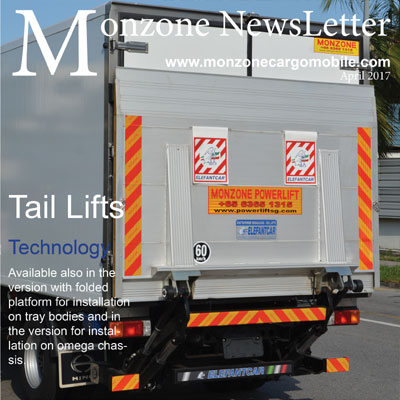 Monzone Cargomobile Pte Ltd was established in 2016 and specialize in the sales of Powered tail-lifts, light and heavy duty commercial trucks, body builder for wooden & metal deck, canopy, aluminum or composite panel containers, canvas truck, customize box truck. 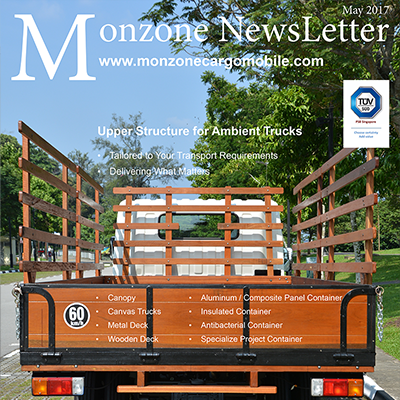 Copyright © 2017 Monzone Cargomobile Pte Ltd.